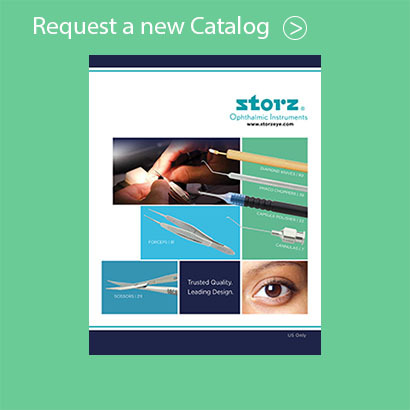 All surgical instruments eventually require maintenance and repair, and no one is better suited to recondition your instruments than Storz® Ophthalmics. The Red Carpet® Service* Program is designed to return your instruments to "like new" condition, ensuring long-lasting service at a fraction of the cost of replacement. 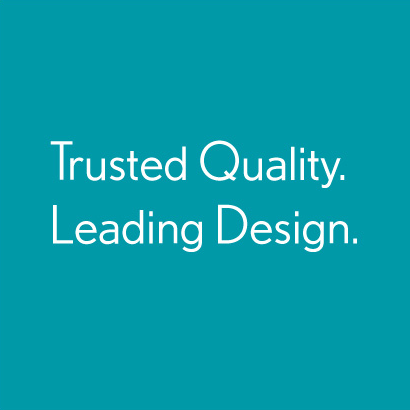 Contact our instrument repair department at 800-658-4751 to schedule your next repair. 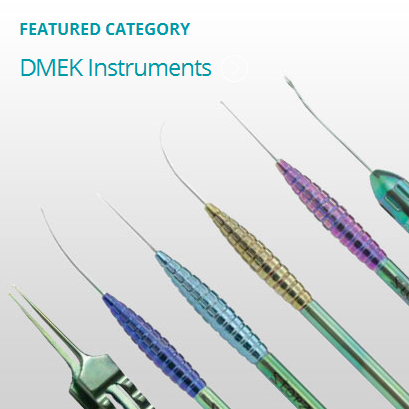 *The Red Carpet Services is not applicable to diamond knives, endoscopes, tonometers, I/A tips and handles, Algebrushes.